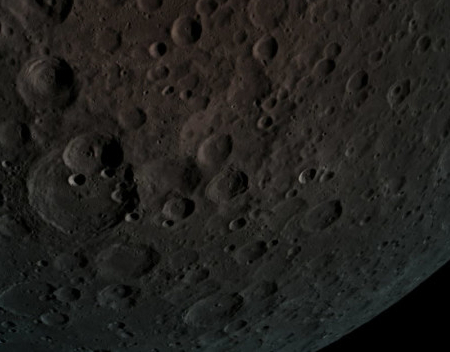 The privately-built Israeli lunar lander Beresheet has sent back its first pictures, taken on its way to the moon. 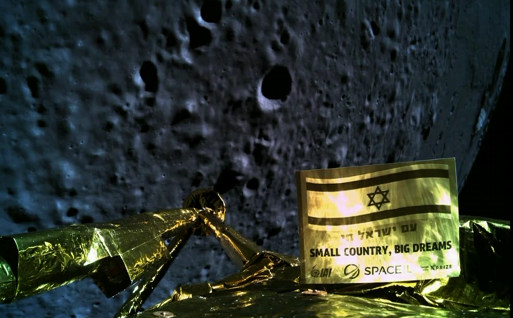 The picture, taken 37,600 km from Earth, shows the Israeli flag and the inscription with “Am Yisrael Hai” (the People of Israel Live) in Hebrew and the inscription “Small Country, Big Dreams” in English. 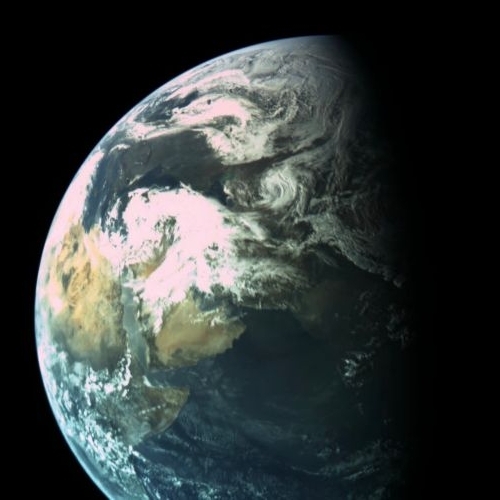 The spacecraft was snapped as it passed over Australia, and the photograph was taken during a very slow rotation by Beresheet. The Israeli spacecraft, built in an IAI factory, is in an elliptical orbit around Earth – its greatest distance from Earth (the apogee) at this stage is some 131,000 kilometers. While the press wants to trivialize this image by calling it a selfie, it was taken for very important engineering reasons. It demonstrates that the camera and the spacecraft’s pointing systems are working, exactly as planned. Beresheet will continue to raise the apogee of its orbit until it enters the Moon’s gravitational sphere of influence, when it will then shift into lunar orbit. After a computer issue prevented its last course correction, Beresheet, the Israeli private lunar probe, successfully completed that engine burn yesterday, raising its Earth orbit’s apogee to 81,000 miles, almost a third of the way to the Moon. The Beresheet team has not explained exactly what went wrong with the computer earlier this week, or what they have done to fix the problem. All they said is that they have figured it out and worked around it. The next engine burn to raise the orbit further will occur in about a week. I am leaving early this morning for a two week trip to Israel. On my way back I will be stopping in Buffalo, New York for two nights to give lectures at the Niagara Aerospace Museum on Wednesday, December 12 at 7 pm, and then again to the Niagara Frontier Section of AIAA on Thursday, December 13. The first is definitely open to the public. I will be posting from Israel, but my schedule will be somewhat confused, considering the travel times and all. This is especially frustrating because the next two weeks will be jam-packed with interesting space events, from OSIRIS-REx’s arrival at Bennu to numerous rocket launches. Nonetheless, I will be posting, regardless, even if those posts will happen at odd hours. Capitalism in space: SpaceIL, the Israeli non-profit building a lunar lander/rover that had been a finalist in the Google Lunar X-Price, announced today that it has received a $5 million donation from a Canadian billionaire. SpaceIL announced Monday that [Sylvan] Adams would be joining their groundbreaking project and donating $5 million to the effort. The nonprofit organization’s spacecraft is due to be launched in early 2019 and reach the moon two months later, making Israel only the fourth country to soft-land on the lunar surface. SpaceIL has said it’s mission is focused on education and inspiring Israel’s youth. If so, it seems to me that it is missing the boat. 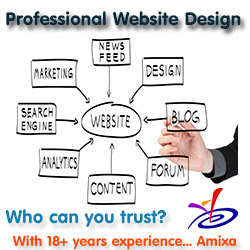 There is money to be made marketing their ability to build inexpensive planetary spacecraft.